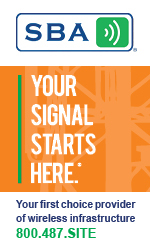 S&P Dow Jones Indices has announced that it will add Charter Communications Inc. to the S&P 100 Index on Sept. 1, providing the opportunity for Boca Raton, Fla.-based SBA Communications to become the newest S&P 500 company. Charter, which is part of the S&P 500, is replacing DuPont, which has been acquired by Dow Chemical Co., with the combined company named DowDuPont Inc.
SBA shares were up almost 3 percent Friday morning at $151.93. Joining the widely traded index boosts demand for a stock, as index funds snap up shares. SBA will be presenting at the Bank of America Merrill Lynch 2017 Media, Communications & Entertainment Conference on Sept. 7. 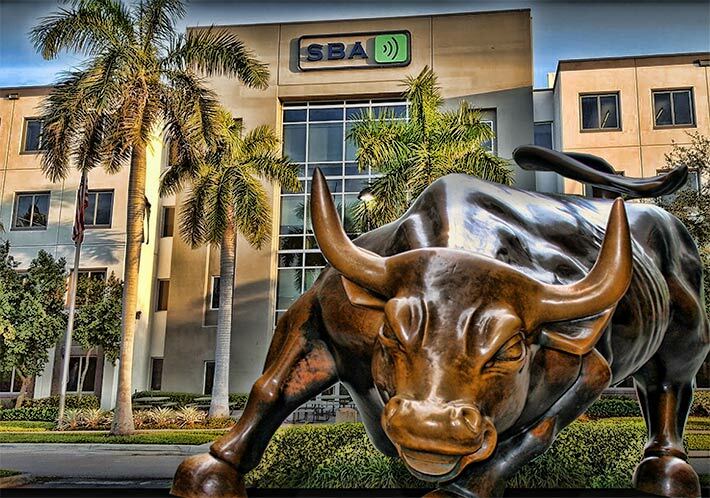 Eighty-two percent of SBA’s revenues come from site leasing in the U.S.